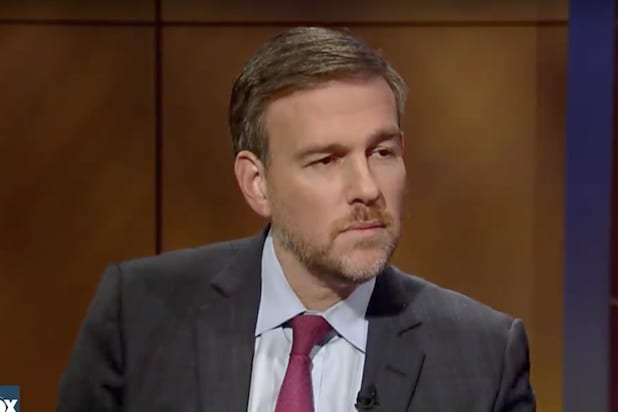 New York Times conservative op-ed columnist Bret Stephens put on his troll hat Wednesday, penning a self-described “defense of sorts” of Harvey Weinstein. The piece was actually titled “Weinstein and Our Culture of Enablers,” but Stephens wanted to make sure you knew his true intention for writing by tweeting one of its most provocative phrases. The nut of his argument is that Weinstein’s actions cannot be viewed in isolation but rather as part of a larger culture of permissiveness from media and Hollywood elites. The piece immediately sparked controversy online from critics, but in comments to The Wrap, Stephens brushed them off, insisting his overall piece had been extraordinarily tough on Weinstein. Still, the takes came hard and heavy from blue check Twitter. Before leaving the White House, Barack Obama sat down with New York Times book critic Michiko Kakutani to discuss the books that helped shape his presidency. Here are some of the titles he singled out. Obama tells the Times that the "last novel I read" was Colson Whitehead's 2016 book: "And the reminder of the ways in which the pain of slavery transmits itself across generations, not just in overt ways, but how it changes minds and hearts." 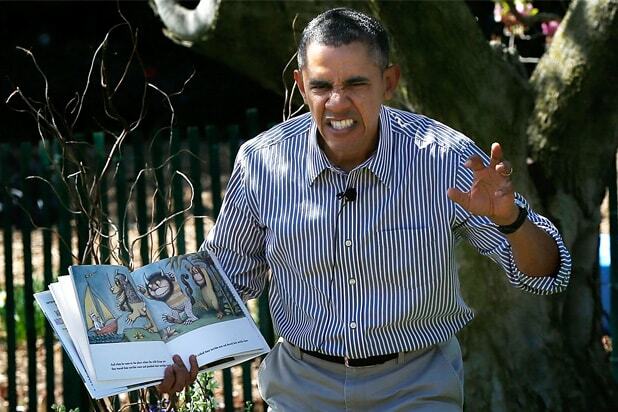 Obama said he started reading Marilynne Robinson's novels while campaigning in Iowa. "I loved her writing in part because I saw those people every day. And the interior life she was describing that connected them -- the people I was shaking hands with and making speeches to -- it connected them with my grandparents, who were from Kansas and ended up journeying all the way to Hawaii, but whose foundation had been set in a very similar setting." Obama cited Chinese writer Liu Cixin's sci-fi trilogy as "the stuff I read just to escape." "The scope of it was immense. So that was fun to read, partly because my day-to-day problems with Congress seem fairly petty -- not something to worry about. Aliens are about to invade." "I think Toni Morrison’s writings -- particularly 'Song of Solomon' is a book I think of when I imagine people going through hardship. That it’s not just pain, but there’s joy and glory and mystery," Obama told the Times. Obama recalled the opening line of V.S. Naipaul's novel ("The world is what it is...") and noted, "I think about his novels when I’m thinking about the hardness of the world sometimes, particularly in foreign policy, and I resist and fight against sometimes that very cynical, more realistic view of the world." Norman Mailer's 1948 novel, partly inspired by his experience in World War II, was one of several books Barack Obama told the New York Times that he gave to his daughter Malia. "Or 'One Hundred Years of Solitude,' I think she hadn’t read yet. Then there were some books I think that are not on everybody’s reading list these days, but I remembered as being interesting, like 'The Golden Notebook' by Doris Lessing, for example. Or 'The Woman Warrior,' by Maxine [Hong Kingston]." As we just mentioned, Gabriel García Marquez's 1970 novel was another one that he gifted to Malia. Doris Lessing has described her anti-war, anti-Stalinist 1962 novel as a work of "inner space fiction." It's another one of the titles Obama gave to Malia. Maxine Hong Kingston's 1977 novel, subtitled "Memoirs of a girl among ghosts," was another pick for Malia. Obama praised Gillian Flynn's twisty thriller as "a well-constructed, well-written book." The president called Lauren Groff's book "a really powerful novel." During challenging moments like the financial crisis, Obama said he turned to "Lincoln’s writings, King’s writings, Gandhi’s writings, Mandela’s writings -- I found those particularly helpful, because what you wanted was a sense of solidarity."